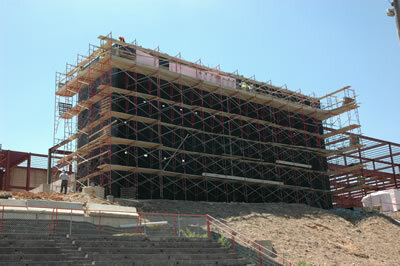 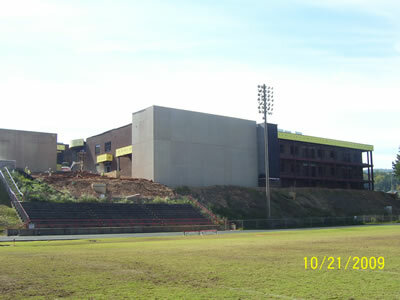 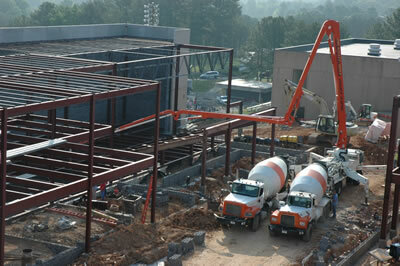 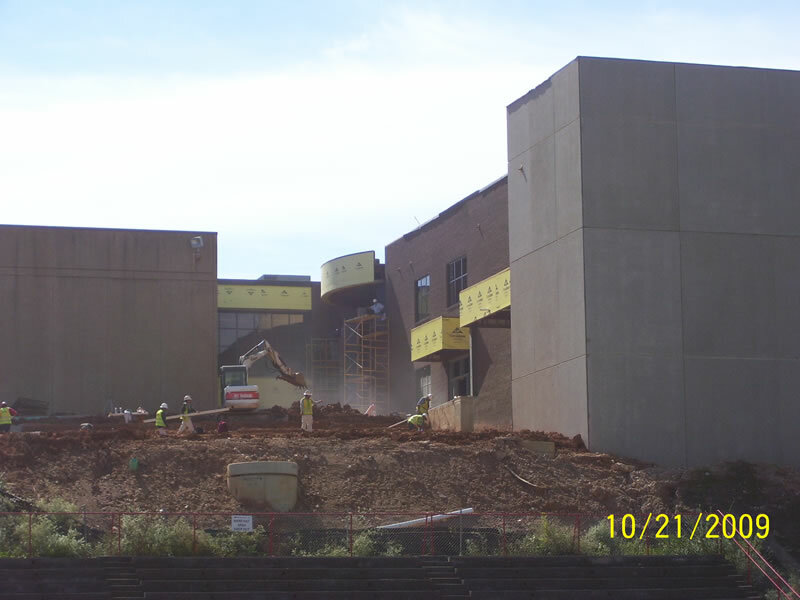 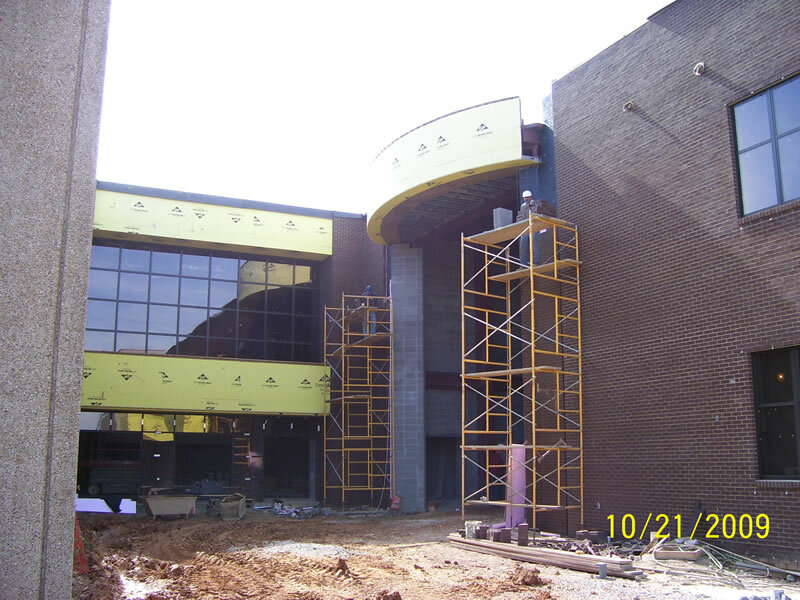 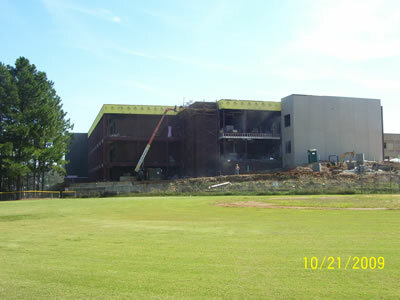 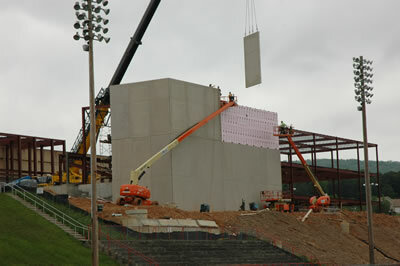 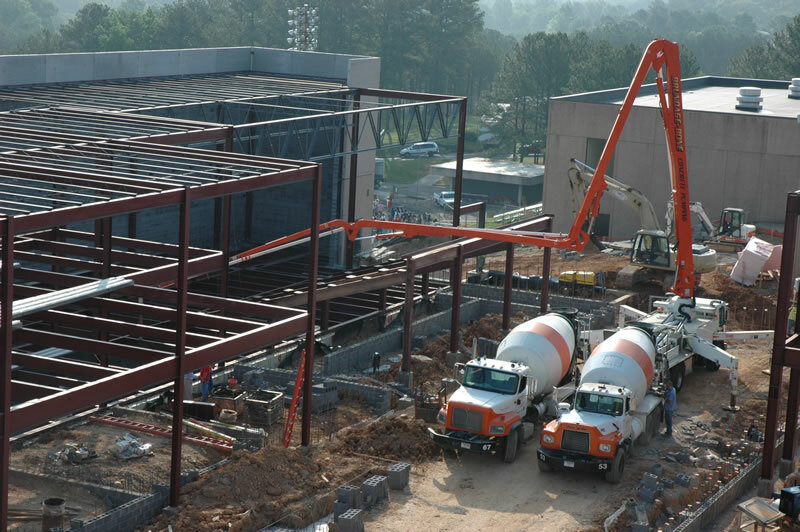 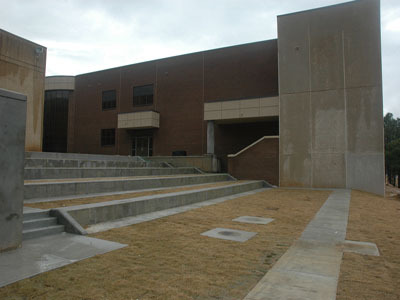 The 3-story classroom addition consists of all steel super structure with masonry, brick, and pre-cast walls that connects to the existing building. 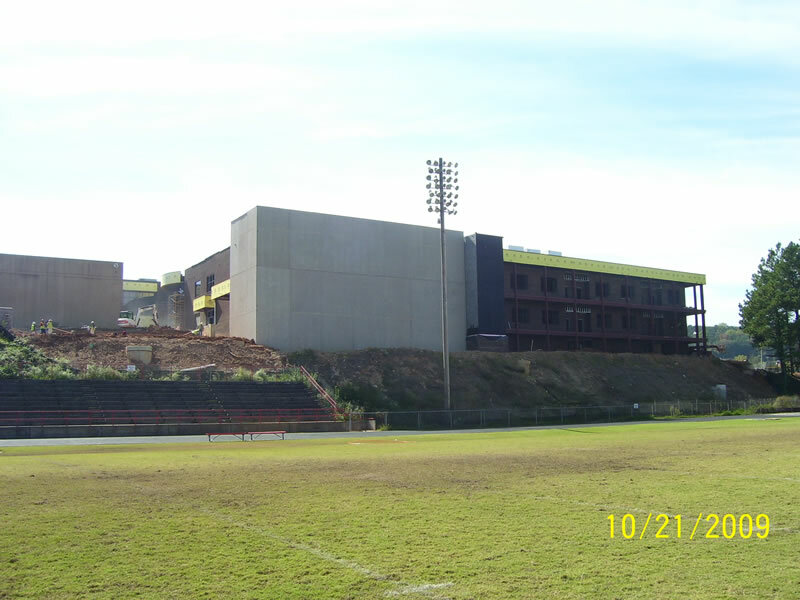 Renovations occurred in the following: kitchen, cafeteria, ROTC facilities, and the culinary arts department. 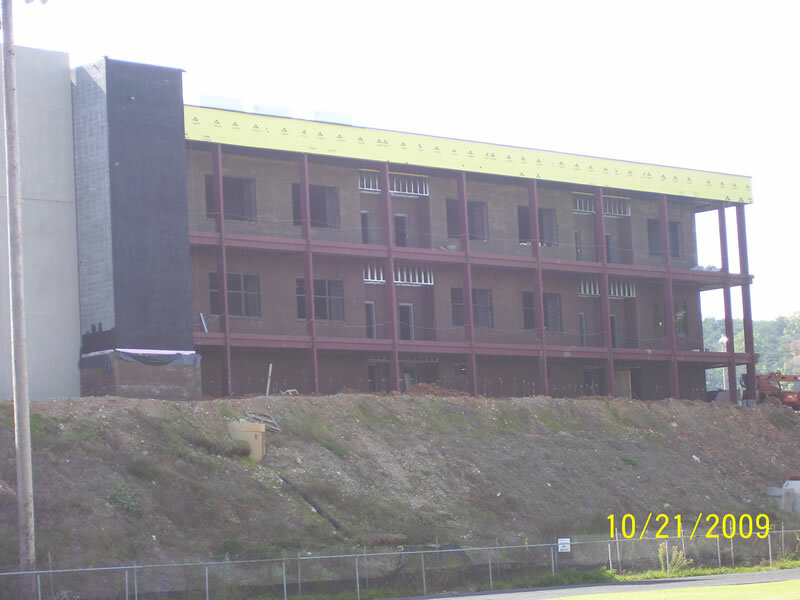 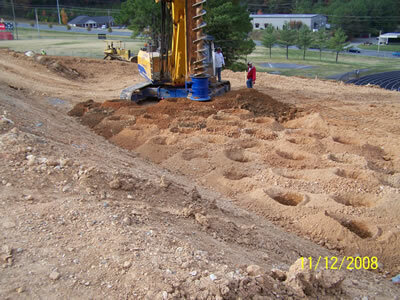 The construction that was performed was on a limited site, which required careful coordination of material shipments and installations.